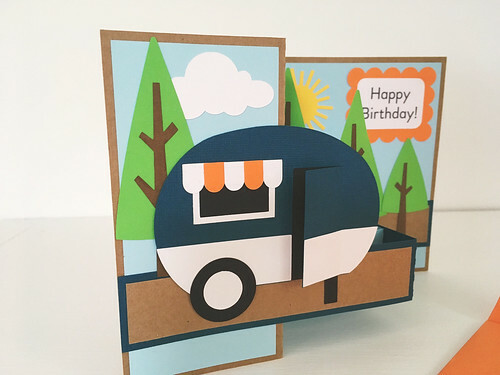 I'm a pretty big fan of Lori Whitlock's cut files, and I think this little camper is especially cute! 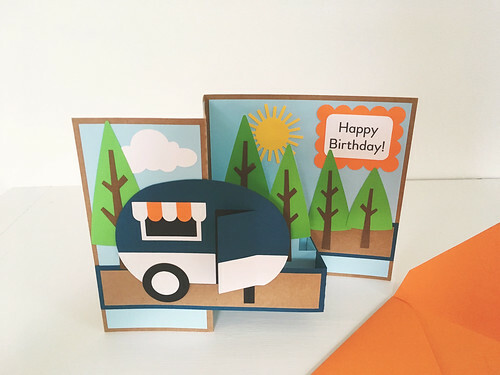 I customized the Camper Pop Up Box Card by changing the printed sentiment, and changing the camper colors a little. 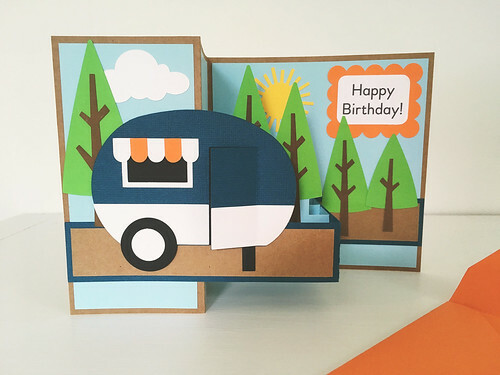 I've really been enjoying paper crafting lately, and I just love sending snail mail! How about you? Do you like making and sending mail?